Sleepbox has always enjoyed the enviable title of the ‘Rolls Royce’ in its industry. Recognised for its uncompromising attention to detail and quality, this award has never been more evident that in the Sleepbox Grand Twin. Every last detail of the Sleepbox Grand Twin has been cleverly engineered. From its imposing stance through to its sumptuous internal features, the Sleepbox Grand Twin is the real deal. 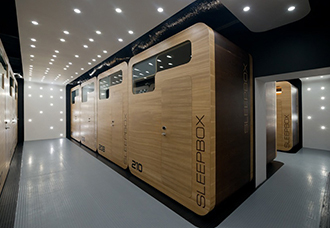 The Sleepbox Grand Twin has been specifically engineered for impact. On viewing, the tactile theme continues throughout. 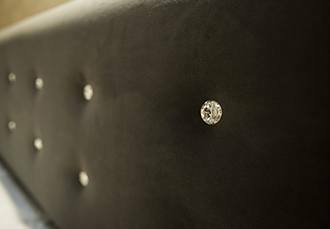 Showcased heavily is the luxury velvet headboard, embodied with Swarovski Crystals for maximum impact and stylish finish. 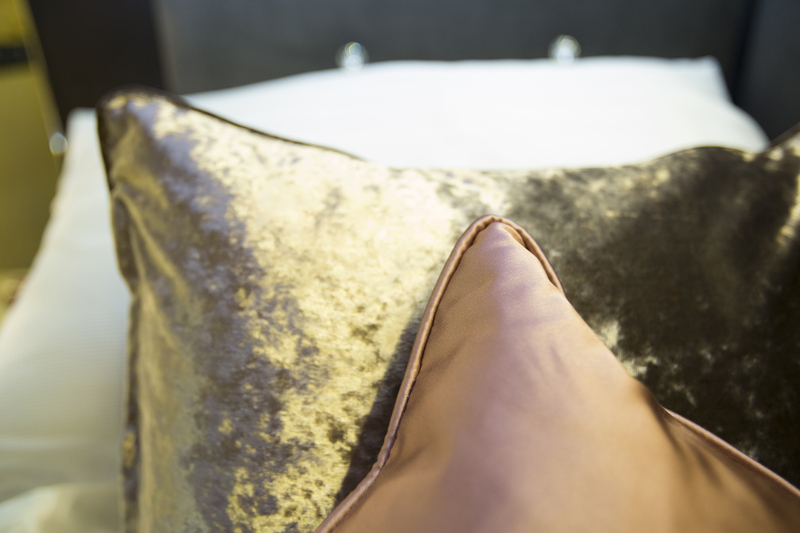 The crushed velvet sumptuous scatter cushions only add to an already luxurious existance. Escape from the hustle and bustle of every day life, even if for a moment or two. 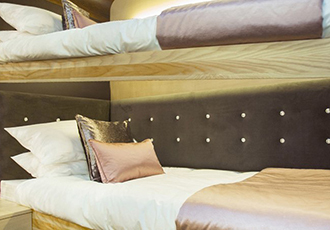 The two Sleepbox ‘signature’ single beds offer the perfect way to relax and rejuvenate. So if you want the ultimate in luxury and experience, look no further than the Sleepbox Grand Twin. Grace the Sleepbox Grand with your presence and celebrate everything that is luxurious. Embrace the perfection and let the surroundings transport you to a peaceful haven. 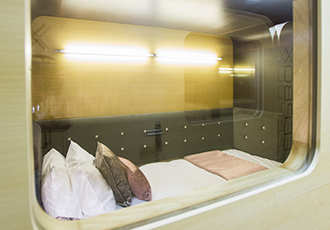 Whether you’re there to sleep or rest… the Sleepbox Grand will be home from home. 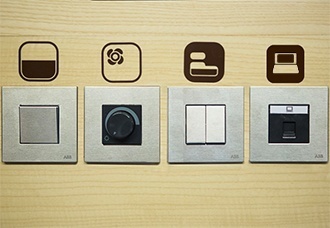 The Sleepbox has many distinctive features, not least the sleep aluminium control panel. Armed with an array of buttons at your fingertips, the control panel ensures effortless enjoyment, creating the environment to suit you.